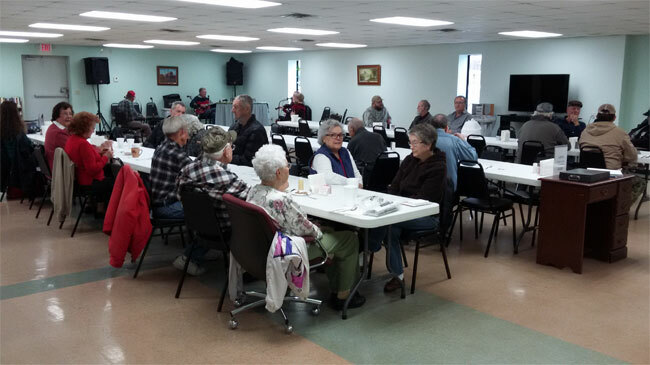 Did you know that the Senior Citizens Center serves lunch? Monday through Thursday from 11:30 to 12:30 you can enjoy a delicious, nutritious lunch for only $3.00. Meals includes an entrée, side, salad, dessert & drink.